Vera Longtoe Sheehan, notes “this exhibit is unique because it is the first traveling exhibit about Abenaki people that are still here living on the land and creating wonderful things.” During this fascinating talk, Sheehan will explain how items in the current exhibition are made and used to express Native Identity. 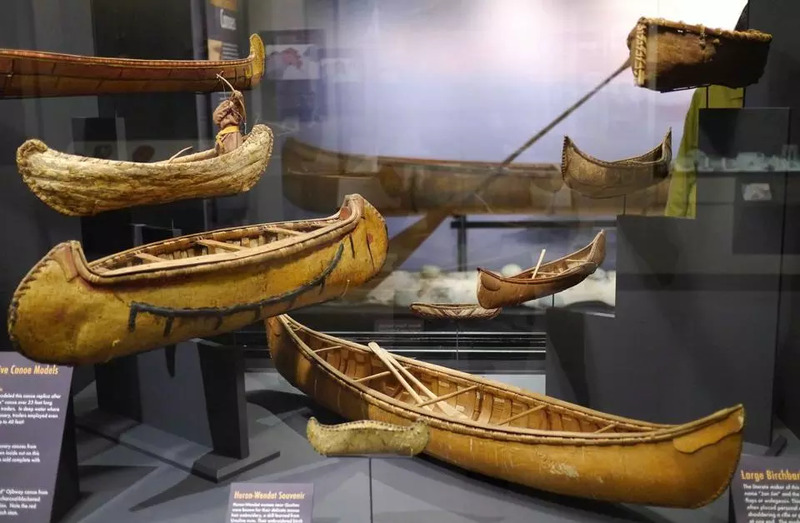 This beautifully curated exhibit is composed of artifact clothing as well as contemporary pieces made by Vermont’s Abenaki artists, community members, and tribal leaders. The show offers a chronological look at Abenaki fashion and adornment. 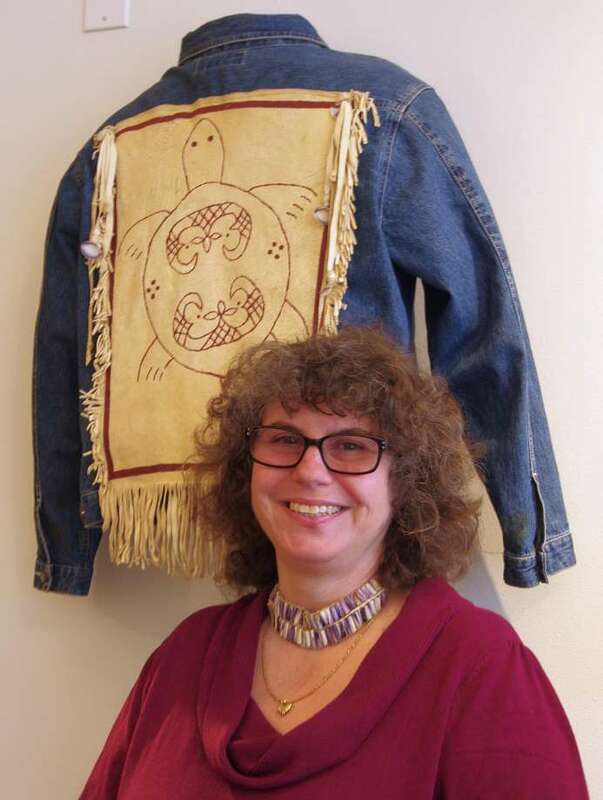 There is everything from a beautiful 17th-century style buckskin dress by Melody Walker Brook to a hip looking denim jean jacket with a Tolba or turtle design created by Vera Longtoe Sheehan. Read the full story in the Litchfield County Times. Also here, in the Torrington Register Citizen.